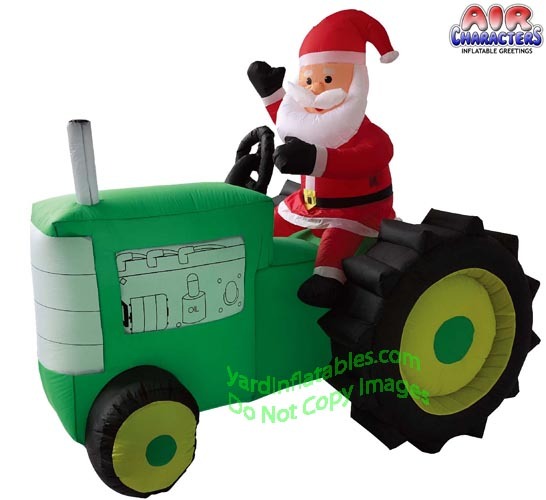 Santa Claus Riding On A Green Tractor! 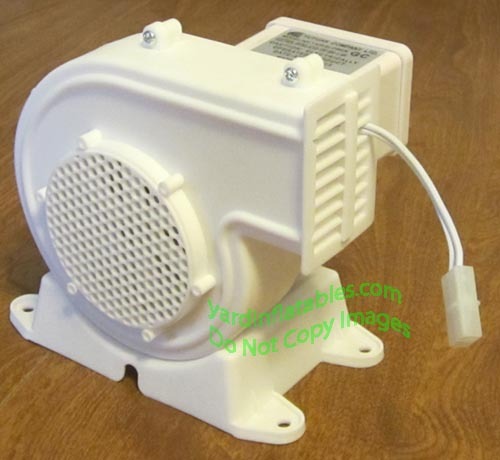 Approx 6ft long x 6 1/2ft Tall!!! 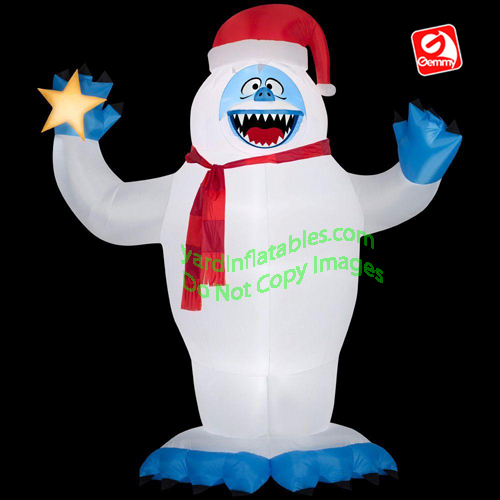 This air blown inflatable Christmas Decoration comes with an external fan, internal lights to create a glowing night-time display, yard stakes, and tethers.